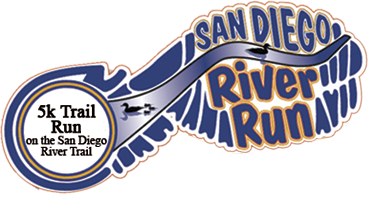 Lakeside's River Park Conservancy's 2018 San Diego River Run 5k will be held on Saturday, June 23, 2018. The run will take place in the morning and will be sanctioned, with registration beginning at 7:00am, and the race beginning at 8:00am. 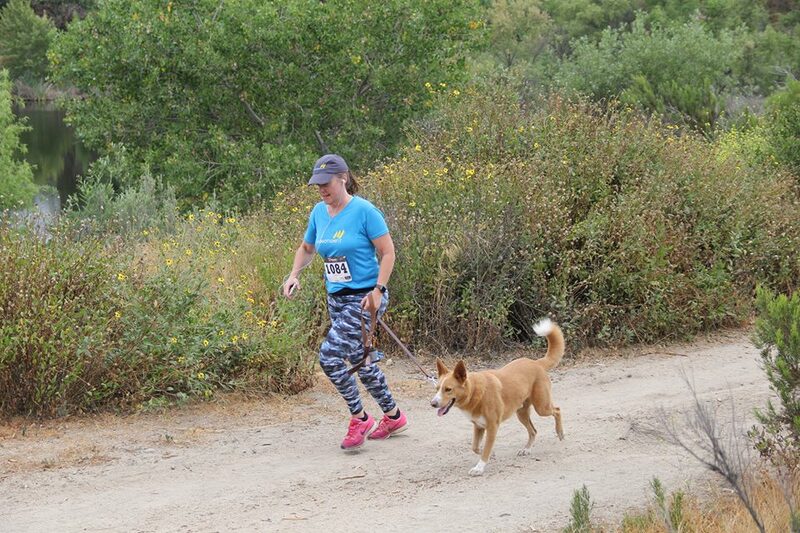 Bring your family, friends, and Fido and enjoy a run on the trail! Each participant receives a free t-shirt and goodie bag. This event includes prizes and medals for division winners, refreshments, music, food for purchase by The Beaten Berry food truck, a vendor expo, opportunity drawings and more! All proceeds from this event support Lakeside's River Park Conservancy. Our mission is to preserve and restore the biological integrity and beauty of the San Diego River while integrating recreational, educational, and cultural opportunities for the community. 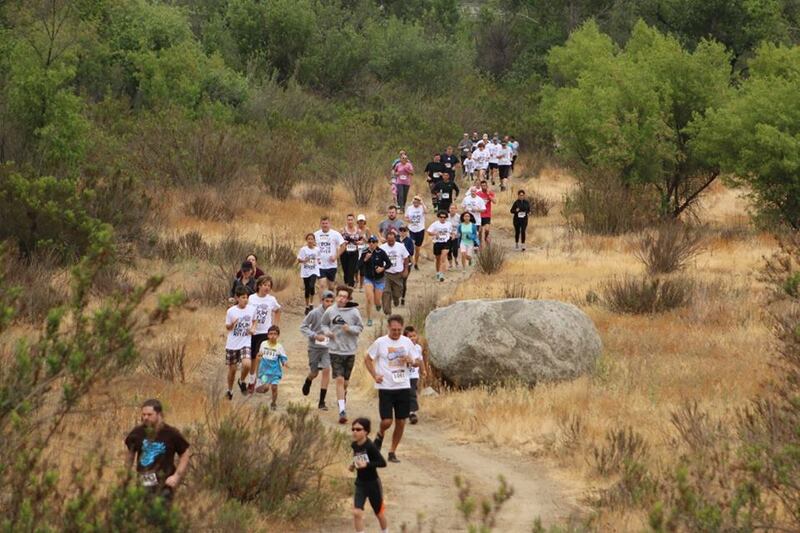 The San Diego River Run 5k will be held on Saturday, June 23, 2018 at Lakeside's River Park Conservancy's very own trail! Join us and see what's going on at the River Park! 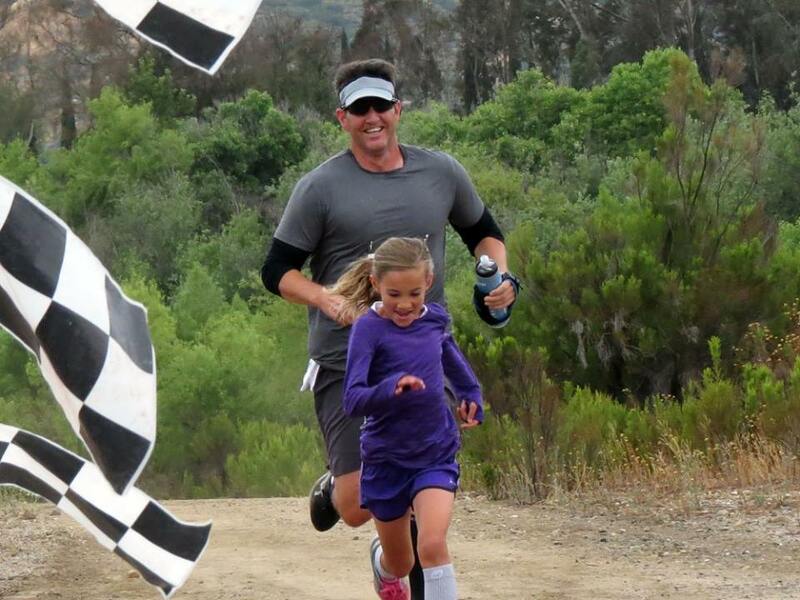 Registration begins at 7:00 a.m. Race starts at 8:00 a.m.